This cute ringer dog tee from Doggie Skins is a great way to customize a special message for your dog. It's a great way to spoil your furry friend and take the next step in pet fashion! 5.0 oz, 100% combed ring spun cotton 1x1 baby rib. 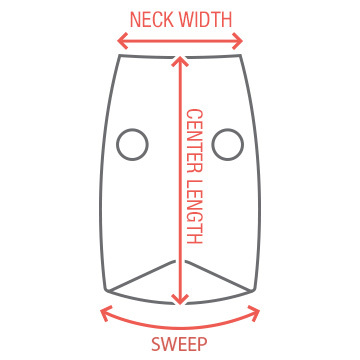 To help visualize, the average weight of an Adult tee is 5.3 oz. For small to medium dogs only. Please see the garment vendor's provided measurements and weight suggestions.